Robert specializes in assisting clients with estate planning and wealth preservation through the creation of wills, revocable and irrevocable trusts, and the use of lifetime gifting and business succession planning. 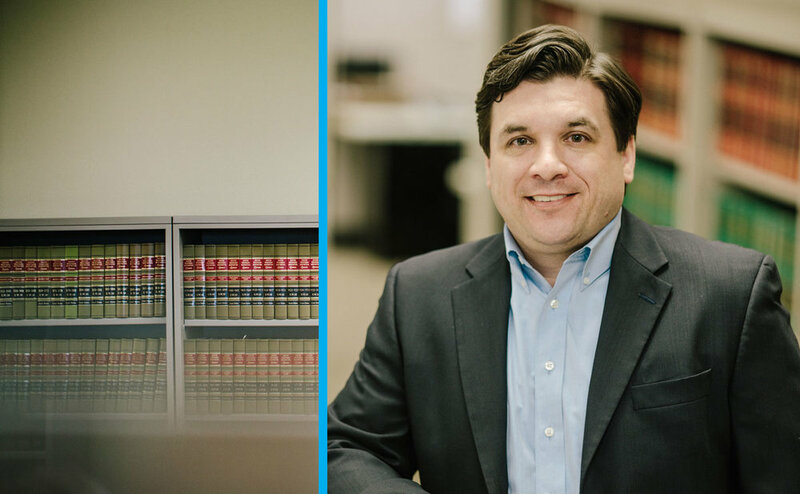 He has a Master of Laws (LL.M) in Taxation and is one of only a handful of area attorneys to hold this advanced degree. He spent six years in a large, national law firm before joining Harrington Miller. His practice includes advising non-profit organizations regarding formation and governance matters, and exemptions from federal and state taxation. Robert also advises clients in the areas of mergers and acquisitions, corporate finance, public and private debt and equity offerings, securities law compliance, corporate governance, and general corporate matters.